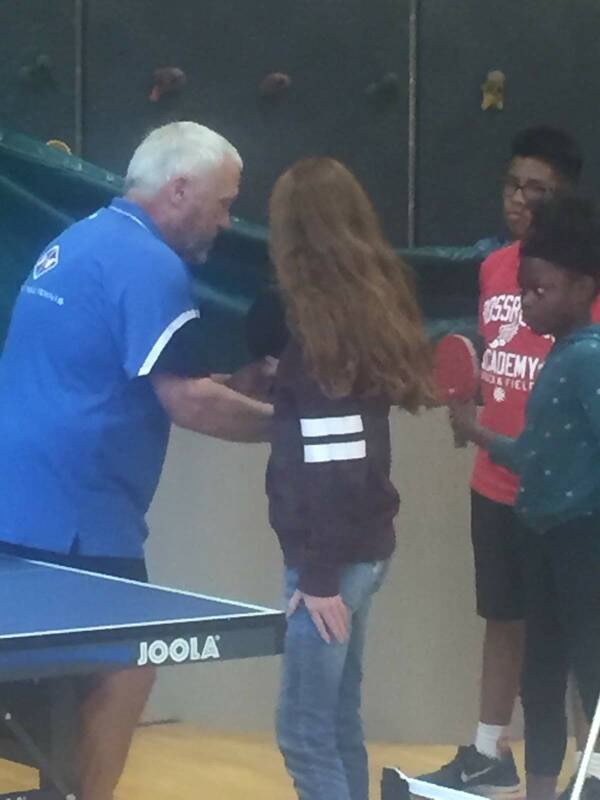 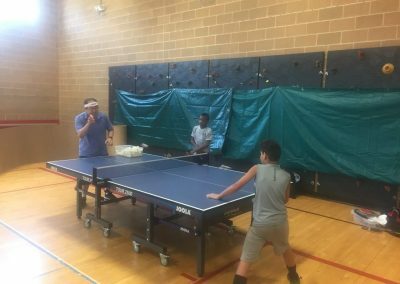 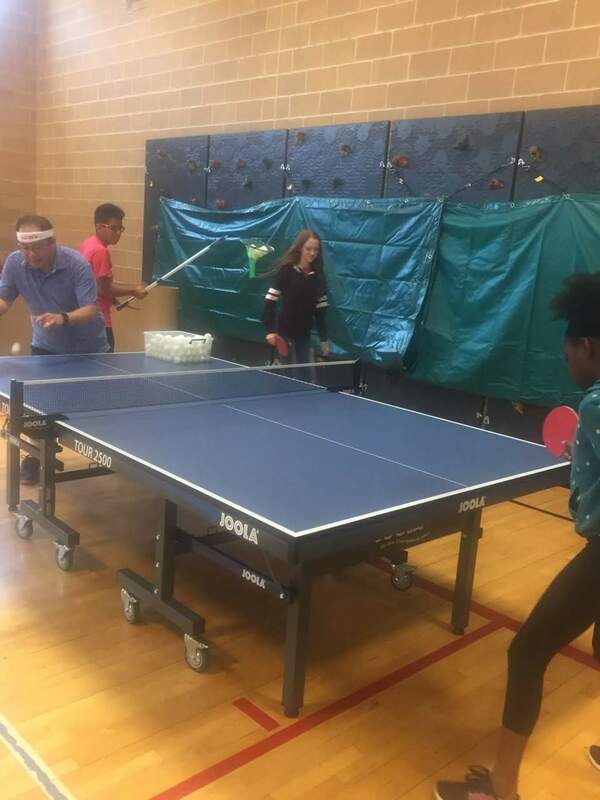 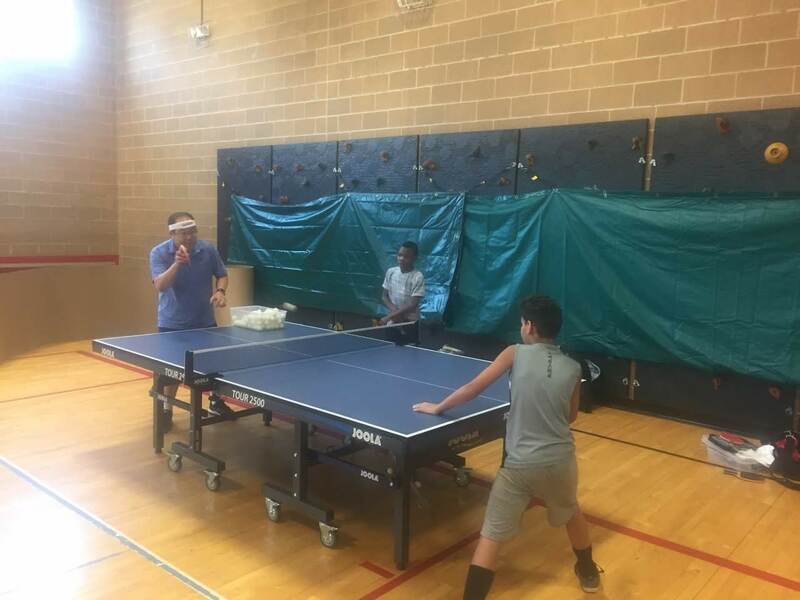 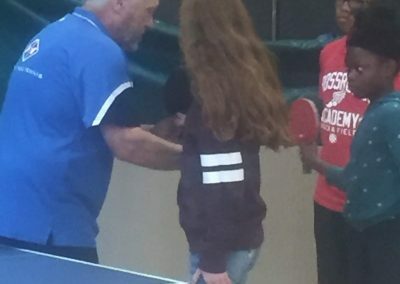 Tony Aguirre Community Center invited KC West Side volunteers Ray Chan, Grant Miller, and Joe Windham to teach table tennis to kids attending summer camp at Tony Aguirre Community Center. 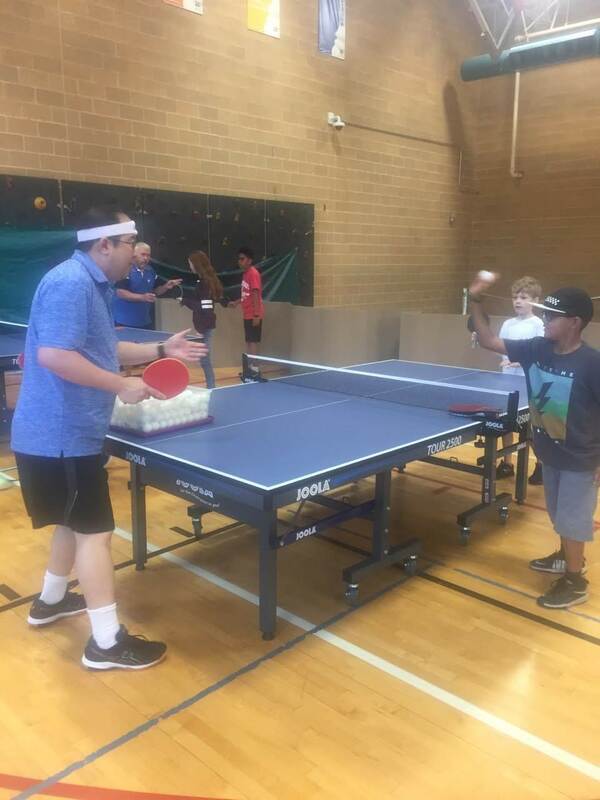 The kids were 8-13 yrs of age, and took to table tennis very quickly. 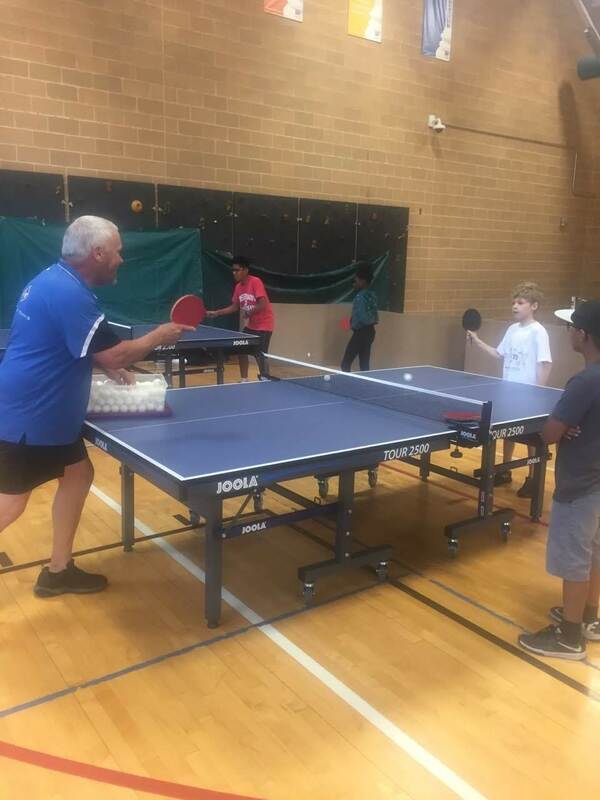 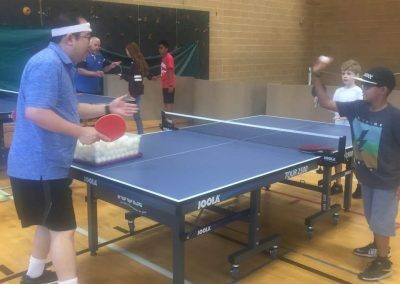 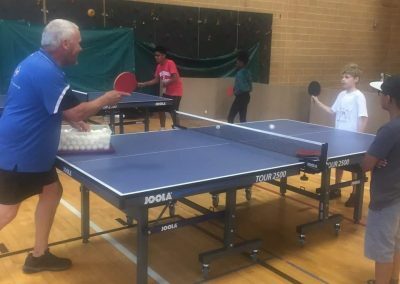 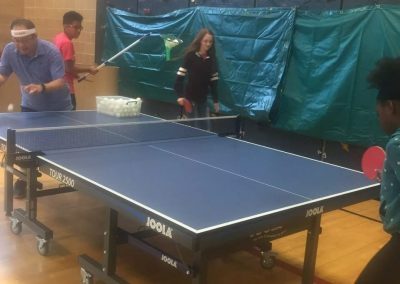 The KC West Side Table Tennis volunteers are looking forward to their return to the Tony Aguirre Community Center work with kids and seniors in future programming.